Make 'Emoceanal Attachment' your next vacation home today! This quality built 4-bedroom, 3 full bath, 2 half bath home is located down a quiet street at the end of a cul-de-sac. Surrounded by a nicely landscaped yard with cedars and mature vegetation, the detail of this nicely appointed home are impressive. The fully-equipped kitchen, large dining, and spacious living area are perfect for entertaining all you family and friends! 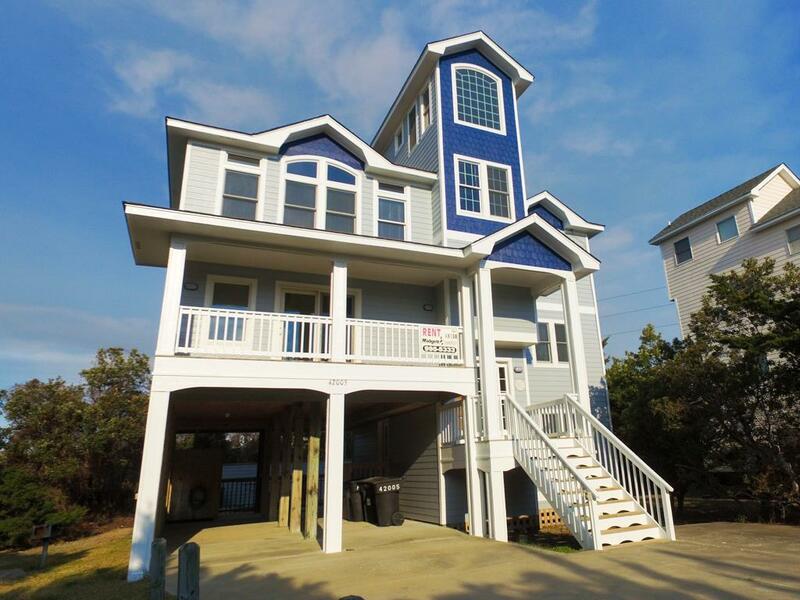 Have fun on and off the beach in the private spot, hot tub, and game room! There are excellent ocean views from the shipswatch loft and plenty of decks to enjoy your morning coffee! There is a walkway located at the end of the drive to the community beach access, just a short walk across Highway 12, down a paved street then over the dunes to the beach. Also located just a quick drive to nearby shopping & dining, and a very short drive to the close 4WD access for the Avon beaches. Call today!